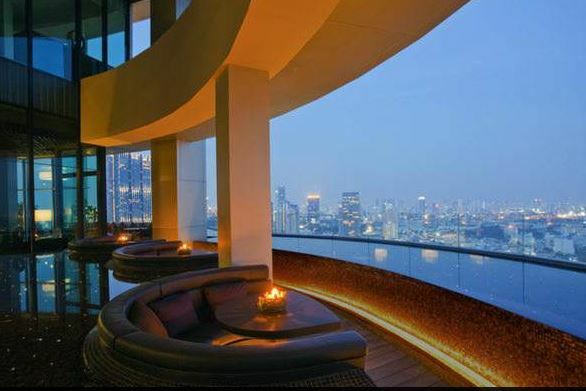 ANANTARA BANGKOK SATHORN HOTEL is offering an exclusive Kasara Lounge experience that has been specifically designed to meet the desires and needs of travelers accustomed to exclusive privileges and luxurious experiences. Anantara Sathorm offers the perfect urban sanctuary for both leisure and business travelers, even though it is located In the heart of Bangkok, moments from the city’s business and shopping hubs,. Guests can unwind in the seclusion of the hotel’s beautiful surroundings, explore the city’s most vibrant, traditional and contemporary areas and replenish mind and body with a host of premier services and facilities. The package starts at US $114 per night and includes: Accommodation in a Premier Room, One Bedroom Suite or Two Bedroom Suite; daily buffet breakfast; light snacks & soft drinks; evening canapés & drinks; iPad international newspapers; and daily laundry service.